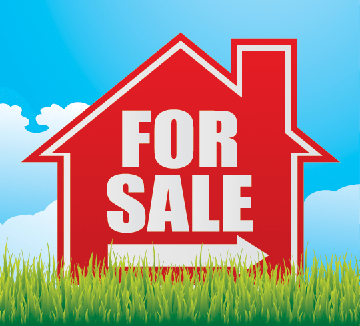 Did you see a “for sale” sign go up in your neighbor’s yard? Watching a good neighbor move away can certainly make you feel a little sad. But it can also provide you with valuable information about your home and the local market. This is especially true if you’re thinking about selling your property sometime soon. Here are some of the things you should do when your neighbor sells their home. If your neighbor is hosting an open house, then by all means you should attend. This will give you time to explore their home and see how it compares to yours. You’ll hear feedback from other potential buyers about what they like and what they don’t like about the home. This can help you make decisions down the line when it comes time to sell your home. In addition, attending the open house can give you a different perspective about your home. What does it look like from the outside from their house? Is there anything that you would fix or change if you could? 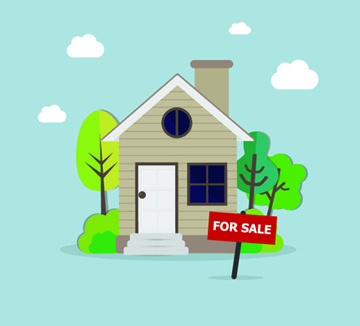 When your neighbor sells their home, it can reveal important information about your local market. How long did it take for the home to sell? This is especially useful to know if their home is quite similar to yours. If it sold quickly, you may want to sell soon. But if it languished for several weeks or months, it may pay to wait. Also, what was the final sale price, and how much did it differ from the original asking price? In addition, how did it compare to other selling prices for similar homes in your neighborhood? You may also want to find out who bought the house, as it can tell you if the demographic in your neighborhood is shifting. Perhaps what was once a neighborhood of young families is turning into a neighborhood of retirees. This can help you focus your marketing efforts down the line. Do you have any unresolved issues with your neighbor? This could include disputes about where the property line is or who is responsible for fixing a broken fence. Sellers are required to disclose many things about their property to potential buyers, but those requirements can vary from place to place. Be upfront with the seller’s agent about what they should communicate to potential buyers. Finally, if you’re planning to sell your home at the same time that your neighbor is, join forces with them. Instead of seeing it as a competition, you can work together to get a more favorable outcome for both parties. Try using the same agent if possible. This way, it’s easy for potential buyers to view both properties at the same time. You can also work with your neighbor about your listing price. Make an agreement that neither of you will lower the price without talking with each other. Now is not the time to get into a bidding war with someone who can be a good ally in your home sale. The Bergamini Group is a dedicated team of agents and staff with one thing in mind “YOU”. We believe in serving our clients by doing the job they hire us to do and doing it right. 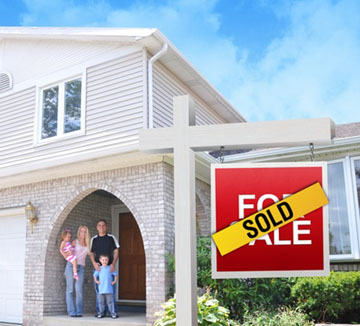 You can trust our experienced team of sales associates to represent you professionally and expertly throughout all phases of the home buying and selling process. We tell the truth, even though it hurts. We strive to provide the highest level of customer service to our clients with honesty and integrity. You may not like what we have to say, but it will be the truth. Our goal is to find you your dream home.